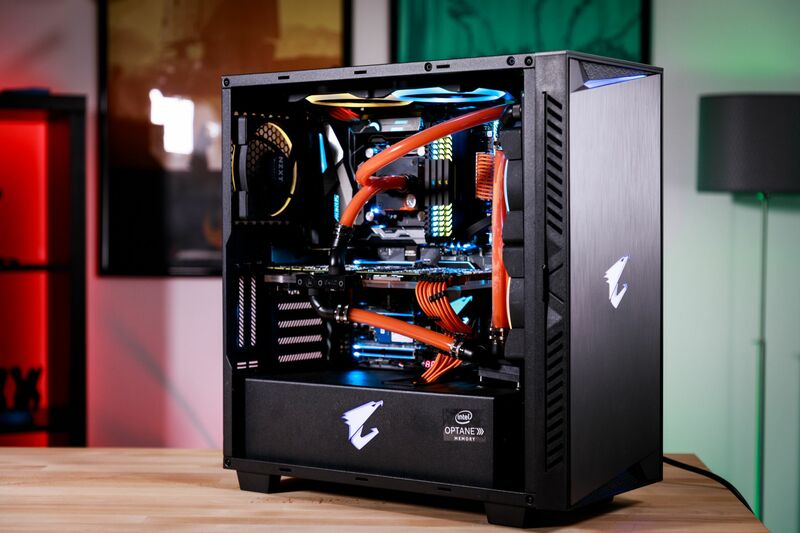 AORUS 101: Why build a PC? 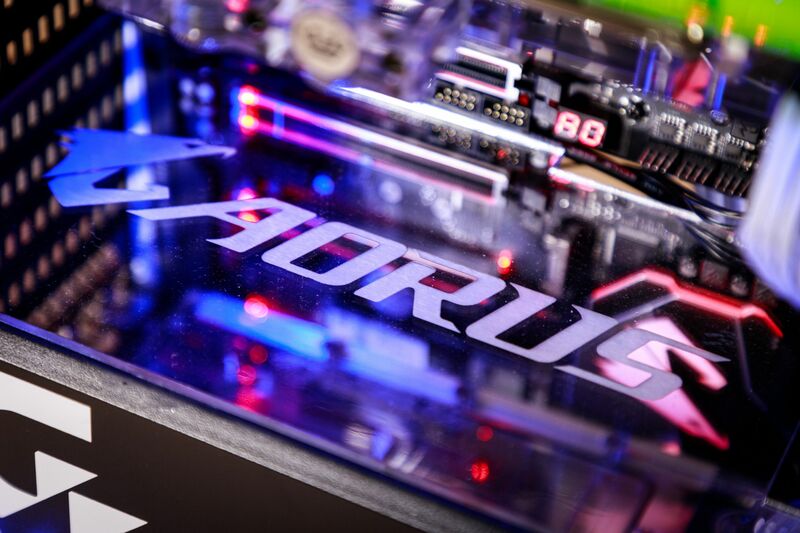 Welcome to the AORUS Blog, where we'll talk about all things related to tech. We'll have guides, tutorials ,and much more resources to come to make the most out of your AORUS products. We'll take a deep dive into our products and provide all the information you need to make the most out of your hardware and software. Building a PC is just simple plain fun to build as you learn and discover how each component works, functions, and connects to each other. It is a fun project inspiring the DIY spirit. We could go on and on on this topic as there are limitless advantages to building a PC as everyone looks for something different. But here are some of the features we truly enjoy of having a PC. First off variety, this is the beauty of the PC, there are countless options configurations and combinations for everyone whether it be a budget PC, workstation, or gaming powerhouse. Nearly any controller options (such as Playstation, Xbox, Joystick, Driving Wheel, or the standard Keyboard and Mouse), you have a variety of choices in your arsenal when it comes to gaming. Is it hard to build a PC? Believe it or not, building a PC is not rocket science. All it takes is a screwdriver and a calm, composed ,and steady approach and even you can build one. If you feel scared or wary, don't fear, we will be there along with you guiding and providing resources to make the process as easy and smooth as possible. I've built my PC, What now? Once your builds done, that is just the beginning of your journey. There are loads of equipment possibilties and selections ranging from mice to keyboards to headsets to monitors. There are options to optimize or maximize the performance of your CPU, motherboard, and graphics card through overclocking and tweaking your settings either through software or through our BIOS. Look forward to the coming weeks as we help guide you through your journey into the PC world. Hope you enjoyed reading this. Let us know what you'd like to see next and what would help you out. Been trying to build a PC for so long. I saved up enough cash, then cryptomining screwed me over. I agree with every reason in the blog... But somethings are still out of your control.